In our daily domestic life, we use a lot of things like bed sheets, curtains, duct tape, broom handle and so on. These household things provide us comfort and keep the house clean. Many common household items can be recycled and used again. The amazing part is that you can sometimes use them for creative things which also becomes a fun activity. One such versatile household item is bed sheets. They can be used for numerous things. Most people either use old sheets for cleaning or packing things. In this blog, we will talk about some other things that will make use of old and new bed sheets. Also, these activities will not harm your new sheets, and at night the same can be used for sleeping in. 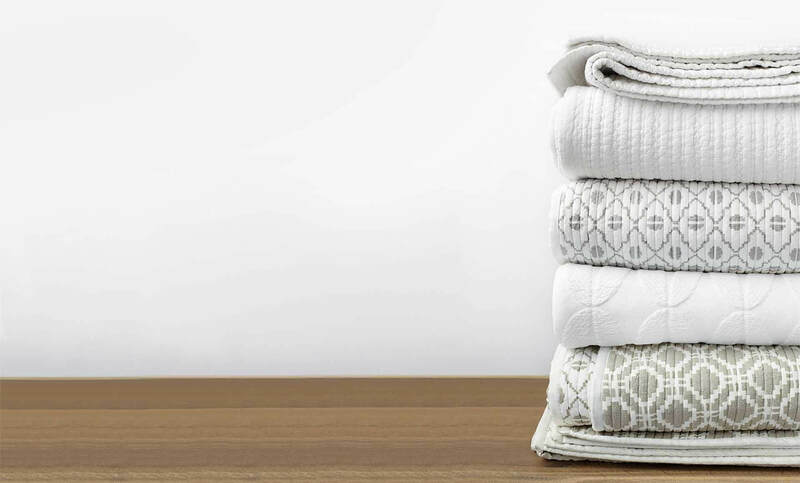 So read on to find 6+1 ways that you can recycle your old bed sheet and repurpose your new ones. 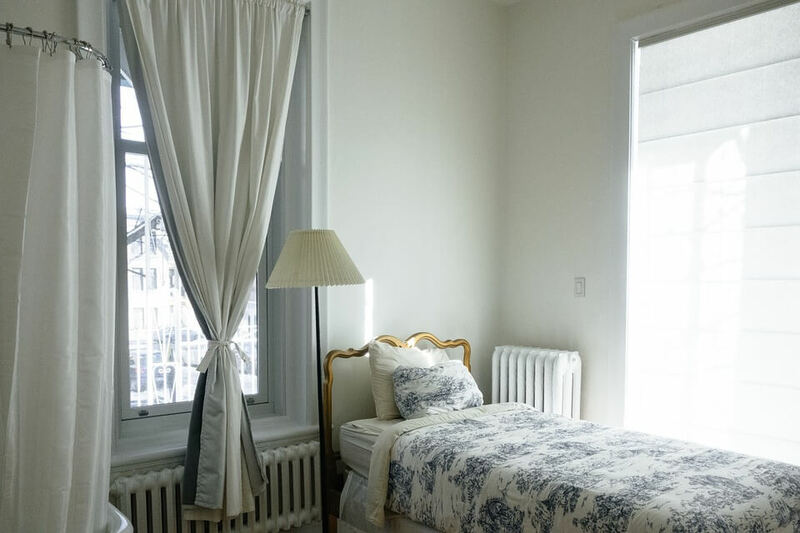 Shifting to a new house or redecorating, old sheets can be used as makeshift curtains. In such times, we might take a bit more time to decide on the curtains we want. Or you curtains might have gone for cleaning. Such scenarios can crop up anytime. In times like these, use old sheets as makeshift curtains. They can be folded double and hung on the rod or small nail to keep the sun or cold wind out. It won’t harm the sheets so even new ones can be used. Just remember to wash them before using them again. One of the most exciting western cultures is the toga party. Now, not everyone keeps a toga at hands. So for them, a bed sheet does the job. Any bed sheet preferably with bold stripes on borders will make a perfect toga. 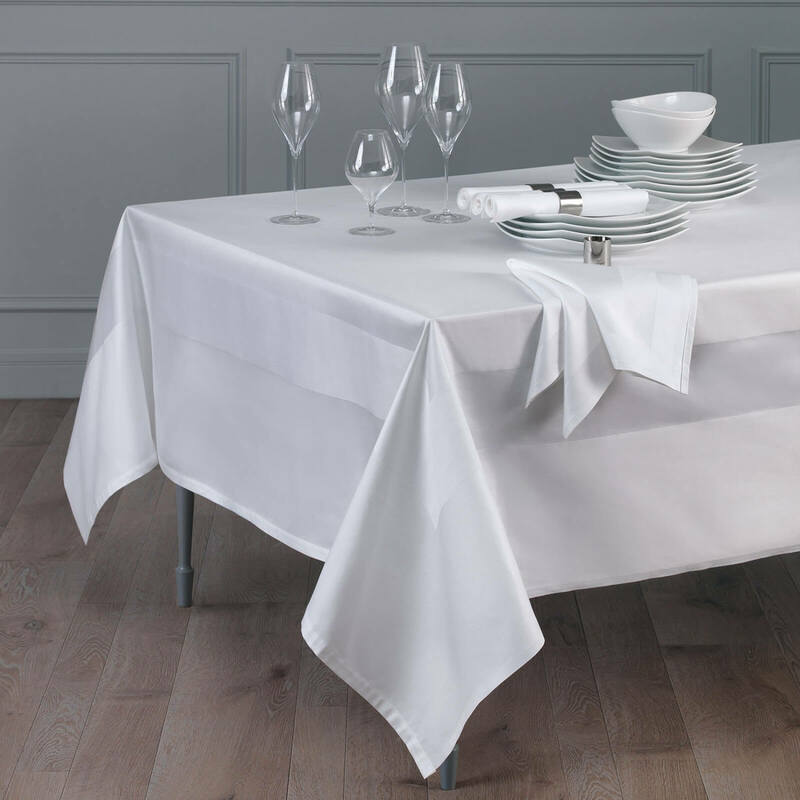 Tablecloth makes your dining table look and feel fancy. Also, they are super-easy to clean with a sponge. 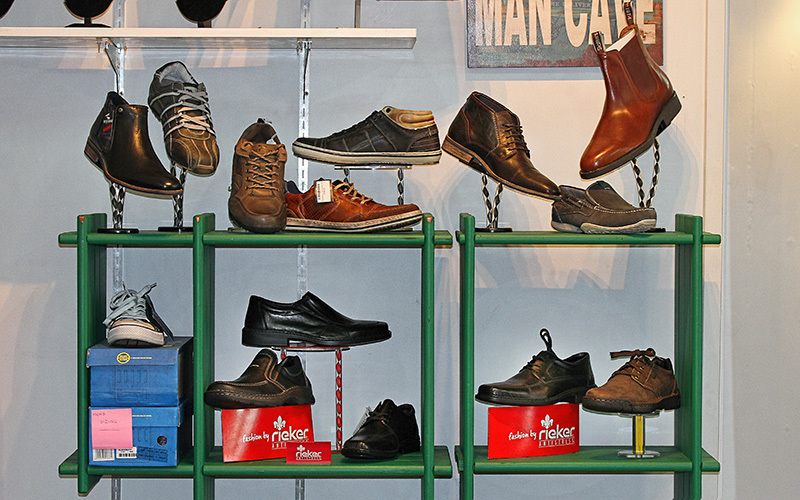 But sometimes you may not feel like putting them on or it might not look fancy enough. In such time, a dark-colored sheet with some designs makes for a great tablecloth. Especially, when it’s some festive occasion of a long due family dinner. Pair the sheets with candle lights, and your dinner party will be the most elegant one ever. Having a hammock is very relaxing and chilling. But trying to make it using a bed sheet is probably a hard job, but doable. 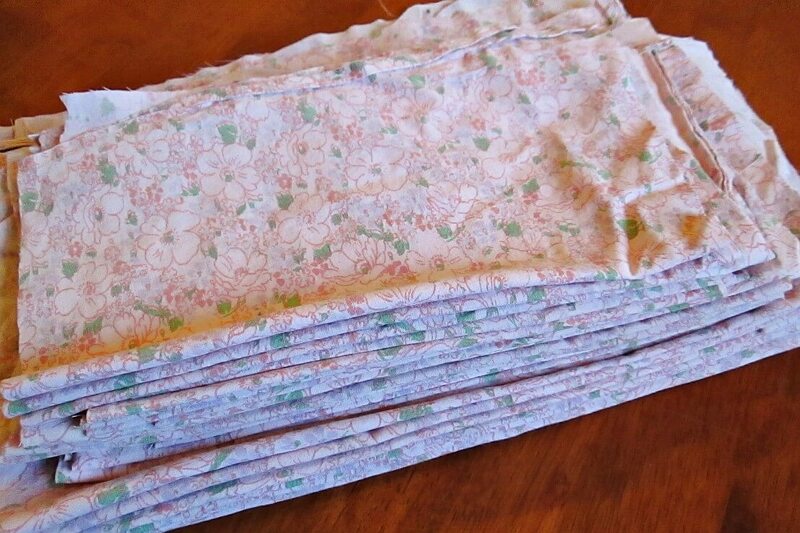 For this, use old sheets or the ones which you don’t feel like using anymore. Use a sturdier flat sheet that is big too and fold it into half hamburger style. Now just twist the corners into the handle and add anchor points at the end (anchor points must be able to take human weight). 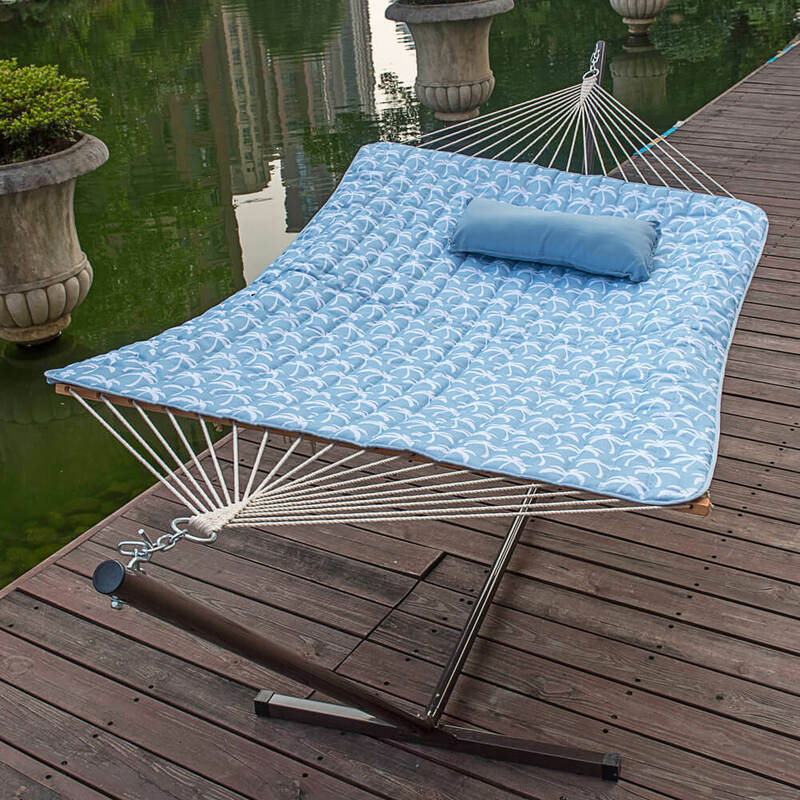 Before using the hammock made from sheets as your swing bed or chair, test it in a careful manner. If you are planning your next camping, you might want to pay attention to this tip. Sleeping bags that are used for camping might not be equal or maybe scratchy or might make you sweat. This makes sleeping in them difficult and your trip less fun. Well, here is a trick that you can use. Just use a flat bed sheet (That you can buy from my favorite inside bedroom website) and slip it between the sleeping bag’s fold. This will make the surface smooth and comfy. It might also cure the sweating problem. 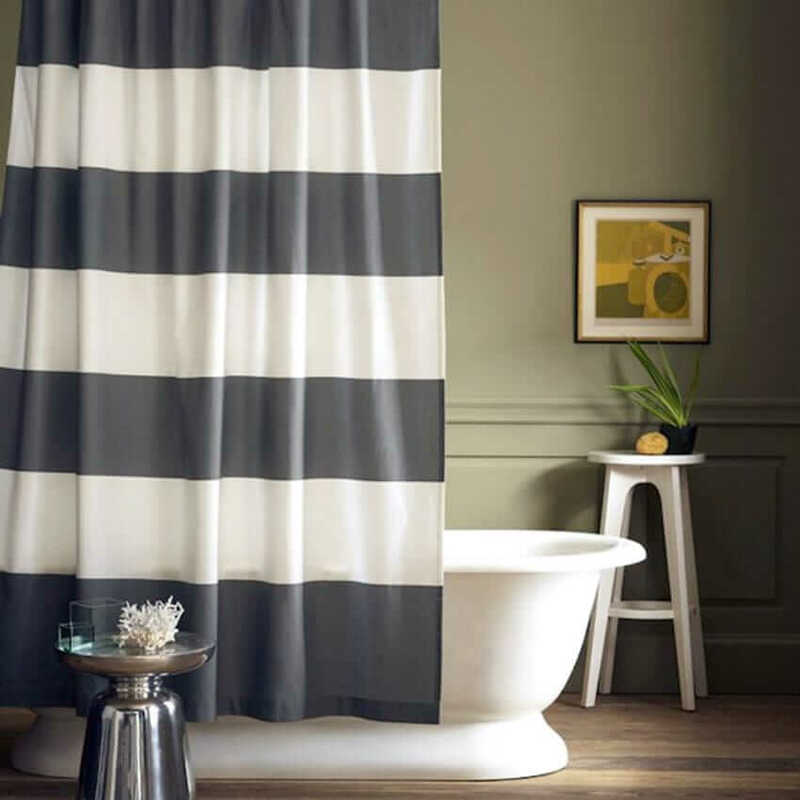 Shower curtains are important, but in some houses, you might not find one. If you are used to taking a shower with curtains, this might be a problem. But fret not; you can easily use a sheet as a shower curtain. They make a decent alternative, and it even stops splashes and makes the water go back into the tub. Until we find a perfect house of our own, we tend to move a lot. Moving so much means investing in a lot of packaging material, which is not ideal. So, for frequent movers, the best thing to pack their breakable items or some other stuff is sheets. Just make sure that the items are clean especially when using new sheets. Sound a bit filmy, but if you ever need to sneak out of somewhere for a party or something use sheets. They make a great ladder, just tie 2-3 long sheets together and use it to escape down a window. Make sure that one end of a sheet is tied to something stronger. Which one of these tips was your favorite and how many have you already tried? Let me know in the comments below. Also, if you have some other interesting use for them, let me know.